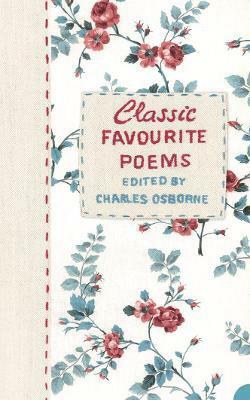 A classic collection of well-loved poems, now brought together in one comprehensive paperback edition. This classic anthology, which was first published nearly twenty years ago, and has sold consistently well, is now available for the first time in paperback. There are nearly one hundred and fifty poems featured in the collection, written by some of the world's most prominent and well-loved poets. These include Philip Larkin, William Blake, John Keats, W.H. Auden, Lord Tennyson, T.S. Eliot, William Shakespeare, Emily Dickinson, John Betjeman, Robert Browning and many, many more.